Wouldn't it be nice to spend the day out on the water? Philly's only boat show will take place this March at the Greater Philadelphia Expo Center in Oaks, Pa. 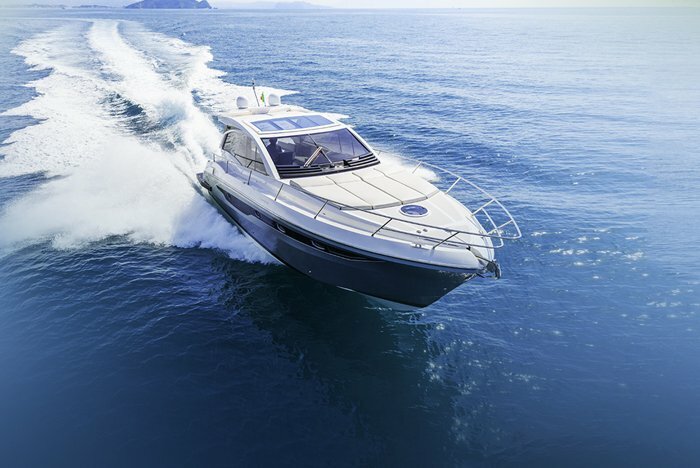 Dealers from Pennsylvania, New Jersey, Delaware and Maryland will be showcasing all types of boats – from saltwater fishing boats to personal watercraft. Attendees can browse the selection and shop for their dream boat. Experts will be on-site to discuss boating safety, financing, insurance, boat repair, maintenance and engines. The Philadelphia Boat Show will take take place Friday, March 9 through Sunday, March 11. It will be open from 1 to 8 p.m. on Friday, from 10 a.m. to 7 p.m. on Saturday and from 11 a.m. to 5 p.m. on Sunday. Admission is $10 (cash only). Those age 16 and younger can attend for free. Parking for the show will also be free.